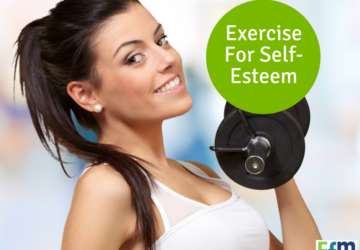 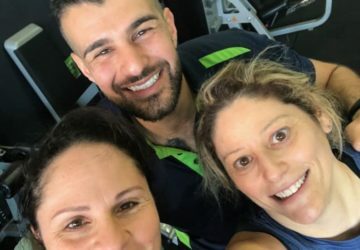 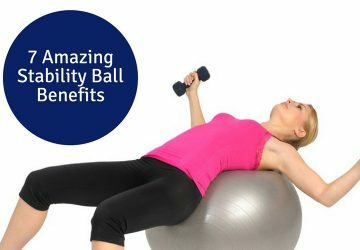 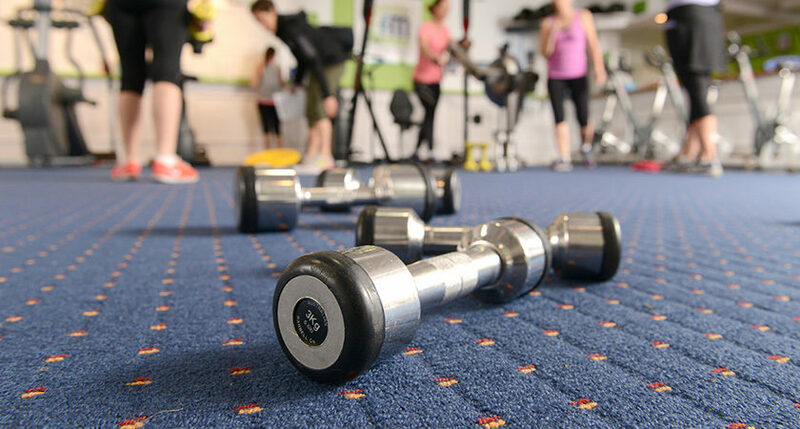 Best Gym in Westmead: What's the Fuss About? 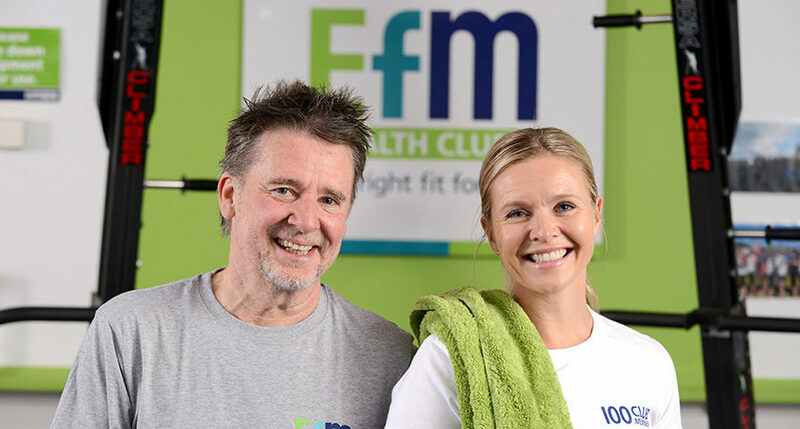 After spending 17 years in the golf industry, firstly as a touring professional golfer, then as a teaching professional and lastly as a Club General Manager, it was time for a change and follow my passion into fitness. 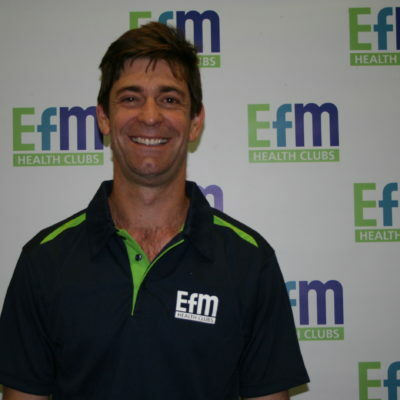 Having played professional golf full time for six years I know the challenges that hard work present and wanted to transfer my passion for sport and fitness to others. 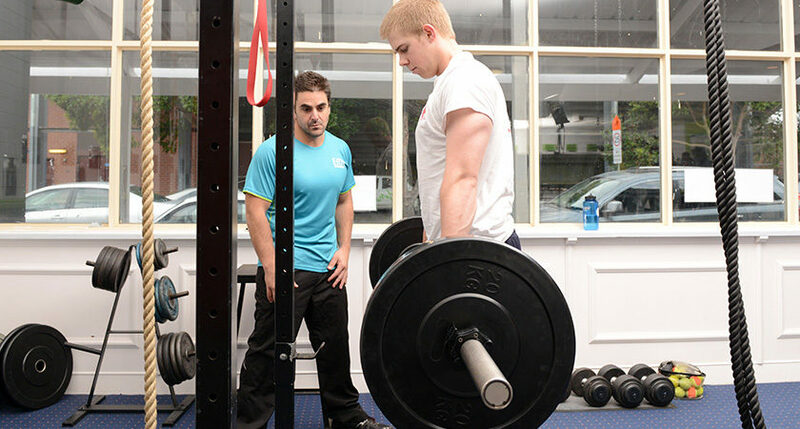 I love to write daily programs that are fun and interesting where you are not stuck on one machine for long periods. 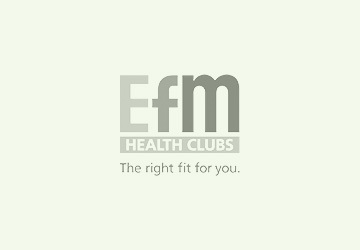 EFM is great in that it gives everyone in the room a chance to interact and support each other through a session and beyond. 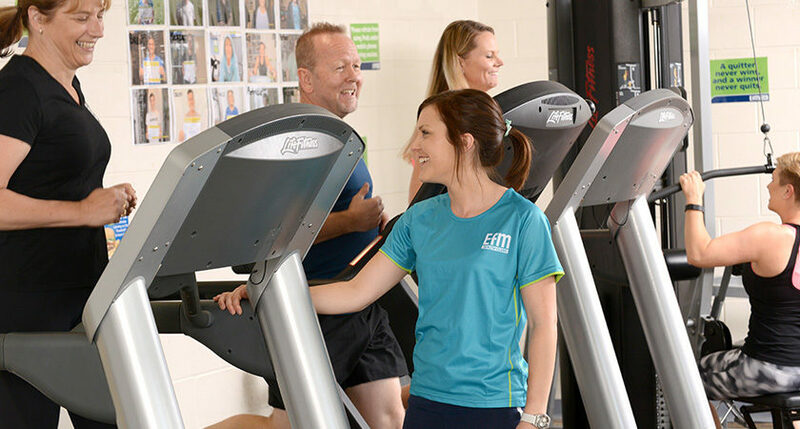 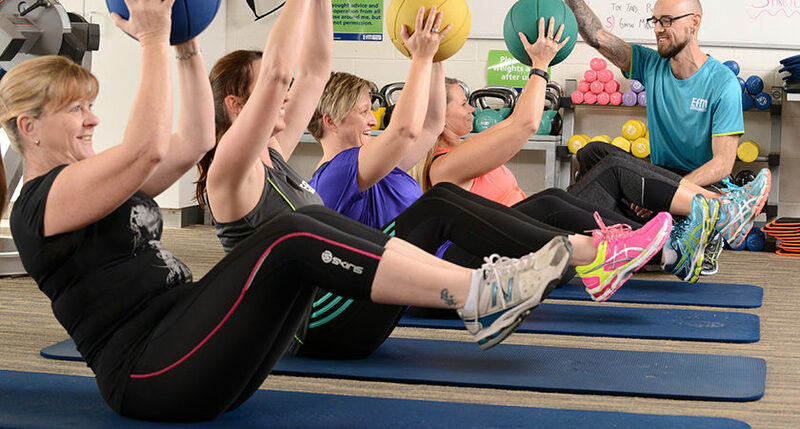 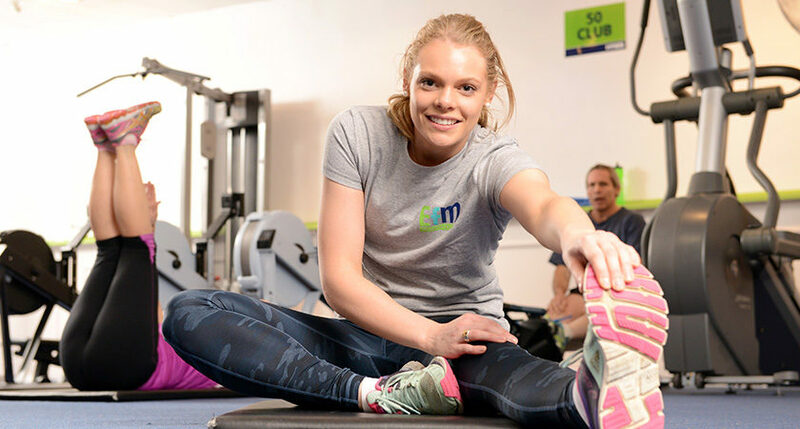 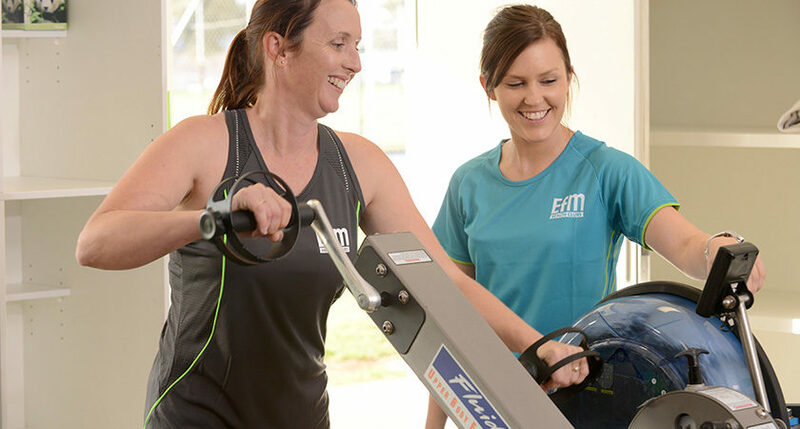 Getting fit is a big part of coming to EFM but its not the only part, with support from other members and our coaches we make great long lasting relationships and transform people’s health through fitness.